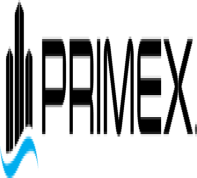 ﻿ Nothart Products | Controls | A-T Controls / Triac | Aquavar â€“ Goulds â€“ ITT | SJE Rhombus | Nothart Engineered Sales Ltd. 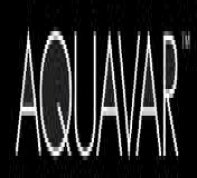 The AQUAVAR is the worldâ€™s first pump mounted, microprocessor based pumping system controller. The AQUAVAR can be used in virtually any centrifugal pumping system with varying flow or pressure demand. 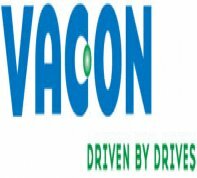 The VACON X Series is a rugged family of variable speed AC drives, built and designed for harsh industrial environments. They come with IP66/UL Type 4X and IP55/UL Type 3R enclosures for the ultimate protection from potential hazards such as moisture, dust or extreme temperatures. FLO-CORP (Flow Line Options Corp.) has manufactured and designed flow, level and display systems since 1988 with one simple concept in mind; provide a high-quality product that will have unsurpassed value for our customers. FLO-CORP has decades of experience in flow, level, monitors and complete turnkey systems. An American Manufacturer that prides itself on top tier quality controls with Telemetry, truly open architecture, and a Migration Strategy, which will serve your changing challenges well into the future. Take advantage of their patented Arc Armor Panels today.